A split or torn vacuum cleaner Dust Bag spells trouble, as you may find small dust clouds beginning to blow out of the cleaner's exhaust! As the dirt-filled air makes its way to the exhaust port, it passes through the vacuum cleaner bag. The bag acts as an air filter thanks to its tiny holes that are large enough to let air particles pass by, but small enough for most dirt particles to fit through. 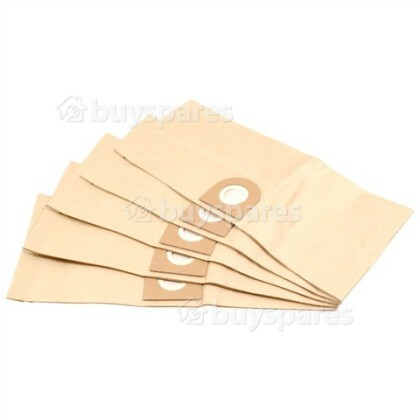 Thus, when the air streams into the bag, all the dirt and debris is collected in the bag. Have you noticed when using your vacuum that it is offering a lack of suction or an unpleasant odour is being emitted? Is your vacuum cleaner failing to pick up dirt as you use it throughout the house or is dirt coming out of the hose? If, you’ve answered yes to any of the above questions then there is a good chance the vacuum bag is full. 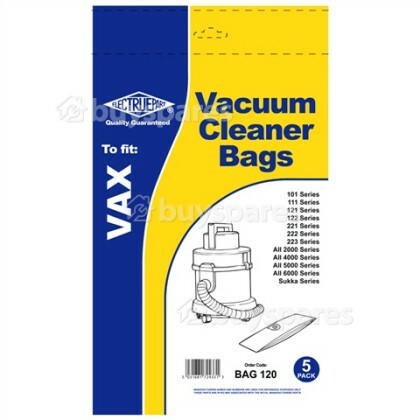 Allowing your bag to become too full will significantly impact the performance of your vacuum cleaner, as well as increase the amount of time it takes to clean your home. 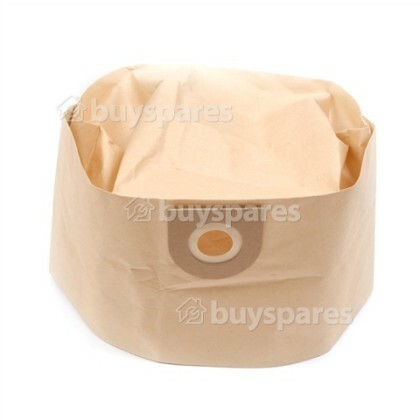 Regularly changing your vacuum cleaner paper bag helps to prevent such problems occurring. 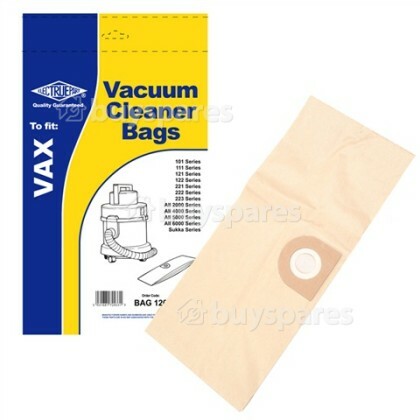 This pack of 5 compatible dust bags are designed to fit a range of Vax models.